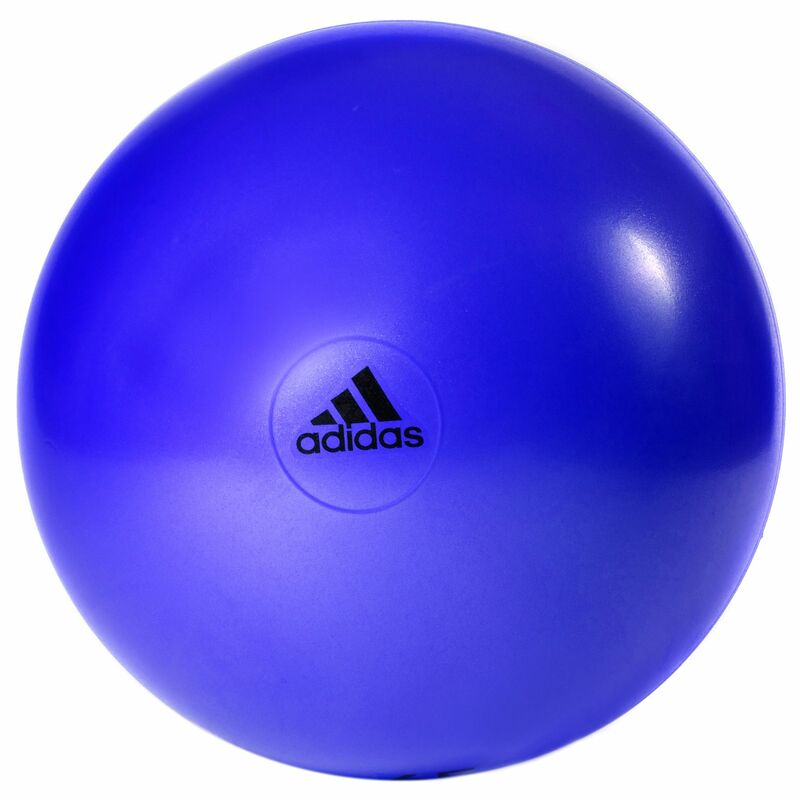 The adidas 55cm gym ball provides added stability thanks to a dual texture grip and has been made from an anti-burst material to guarantee safety while working out. 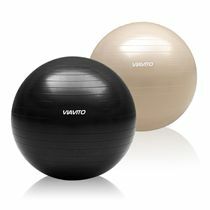 This durable Swiss ball has a diameter of 55cm (21.7") which makes it perfect for users between 155cm - 167cm (5' 1" - 5' 6") tall. 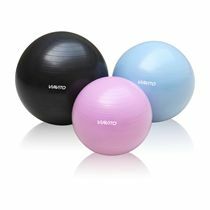 It is designed to help you improve your balance, flexibility and core strength, as well as to strengthen abdominal and lower back muscles. Use the exercise ball for stretching, low-impact aerobic exercises, resistance work and strength training exercise routines. for submitting product review about adidas 55cm Gym Ball.